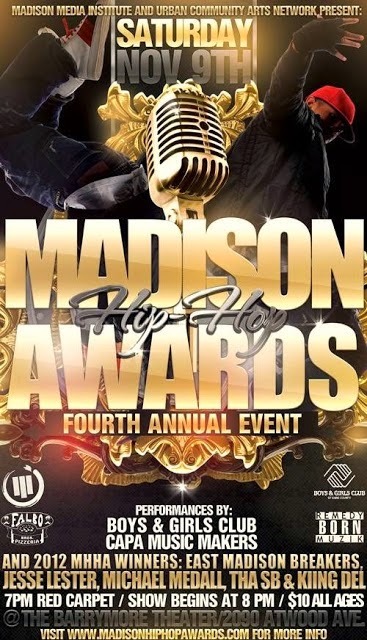 RemedyBornMuzik: 2013 Madison Hip Hop Awards (MHHAs). November 9th, 7pm. Be There for great music performances & community..